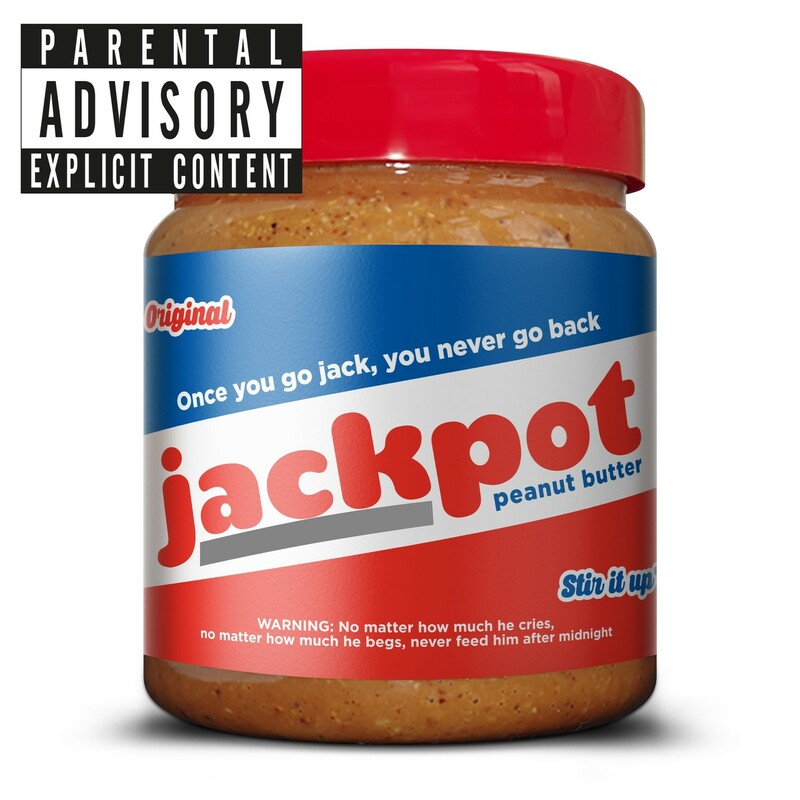 The original jackpot peanut butter. motherfucking scratch off strip. Growing up on Skippy, we wanted to make traditional Peanut butter without the crap. We double roast jackpot recipe American Runner Peanuts, bit of salt and rapeseed oil (NO PALM OIL) to bring out a punchy nutty roasted flavour.